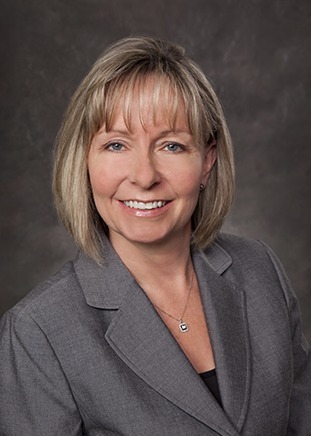 Mary joined Blue Cross Blue Shield of Arizona in 1988 as a Senior Internal Auditor. Since then she has held several positions, including Vice President Internal Audit (9 ½ years), Vice President Provider Networks (4 ½ years) and Vice President Corporate Integrity and Privacy Officer (3 ½ years). Currently, Mary is the Vice President Internal Audit and Corporate Integrity, Compliance and Privacy Officer for the corporation with duties that include internal audit and compliance as well as the company’s anti-fraud special investigation unit. Mary is a graduate of Northern Arizona University with a degree in Accountancy and holds the designations of Certified Public Accountant (CPA) and Certified Fraud Examiner. She’s a member of the Arizona Society of CPAs, the American Institute of CPAs, the International Institute of Internal Auditors, the International Association of Certified Fraud Examiners and the Valley of the Sun United Way Tocqueville Society. She’s served as a board member for Ronald McDonald House Charities of Phoenix and has volunteered for other non-profits including Junior Achievement and the Phoenix Zoo.